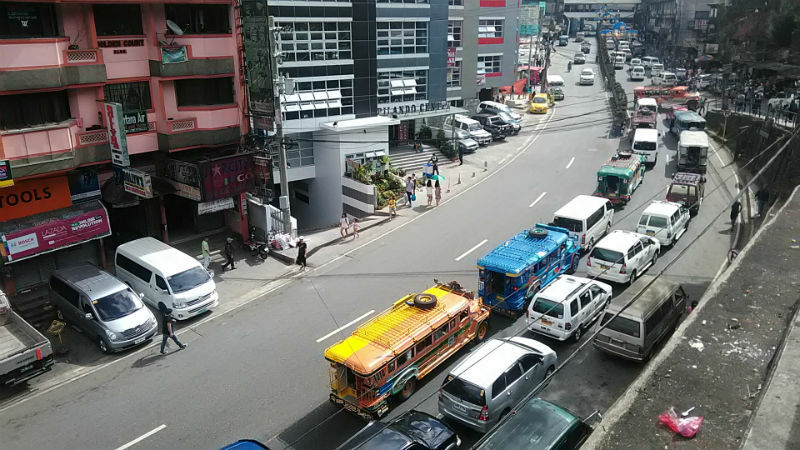 BAGUIO CITY – Members of the local legislative body reiterated to the Land Transportation Franchising Regulatory Board (LTFRB) the need to seek the consent of the local government prior to the issuance of certificates of public convenience (CPCs) or franchises for public utility vehicles (PUVs) plying routes inside and outside the city. The reiteration of the long standing moratorium was agreed upon by local legislators after learning that the LTFRB issued Resolution No. 45, series of 2018 dated May 31, 2018 which granted franchises to 15 bus units of Pasang Masda with the route San Jose City, Nueva Ecija to Baguio City which is in violation of the moratorium. However, LTFRB-CAR officer-in-charge lawyer Jessie Balagot informed the local legislators that the LTFRB came out with a subsequent Memorandum No. 2018-013 dated June 27, 2018 which rendered the resolution ineffective and abolishing the route San Jose City to Baguio City that was earlier approved. The local legislators reminded the LTFRB to respect the existing moratorium on the issuance of franchises for PUVs plying routes inside and outside the city because of the need to embrace proactive measures that will help in reducing the monstrous traffic jams being encountered by motorists. Balagot agreed to the request of local legislators to again bring to the attention of the members of the LTFRB the existing moratorium, saying that he will have to pass through channels and discuss the matter with the new officer-in-charge of the Cordillera office of the Department of Transportation and Railways (DOTr-CAR) before bringing the matter to their central office. He admitted that the LTFRB-CAR was not aware of the passage of Resolution No. 045, series of 2018 that granted the franchise to Pasang Masda for 15 units of buses to ply the San Jose City to Baguio City route, saying they were not actually consulted on the matter and the decision of the board came to them as a surprise. 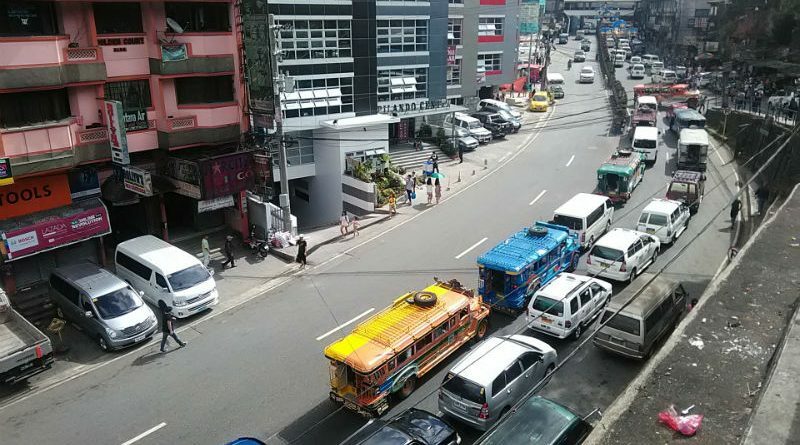 Local legislators expressed optimism that the LTFRB will continue to respect the existing moratorium on the issuance of franchises to PUVs because of the need to impose stringent measures to effectively and efficiently reduce the worsening traffic congestion in the city, compounded by the significant increase in volume of private and public motor vehicles. The local legislative body claimed there is already a surge in the number of PUVs that ply routes inside and outside the city. The local government opted to request the concerned regulatory body to impose the required moratorium on the issuance of franchises to prevent the over-issuance of the same. Excessive issuance increases the occurrence of monstrous traffic congestions that will significantly affect the city’s socio-economic development. The local government decided to implement a moratorium on the issuance of franchises in the city since 1998 following the issues and concerns raised against the alleged controversial issuance of franchises to PUVs with routes across the city that resulted to the unabated increase in the number of alleged fraudulently issued franchises.